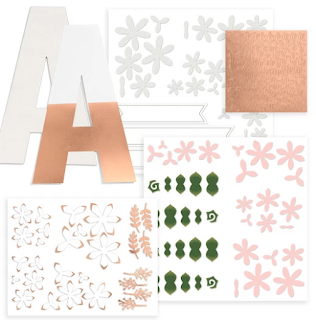 Obsessed with Scrapbooking: I can get WHAT for FREE? I can get WHAT for FREE? Welcome to Close to My Heart's outstanding January 2018 promo! 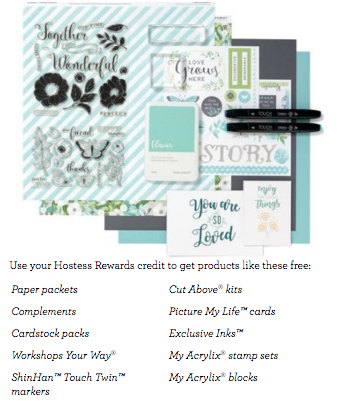 Join Close to My Heart for $75 (before tax and shipping) and receive $269 worth of products! The FREE products you choose from are: stamps, inks, reinkers, Shin Han alcohol markers, blocks, patterned paper, plain cardstock, complements, workshops on the go/workshops your way, and Picture My Life cards (similar to Project Life but ours are cooler...). 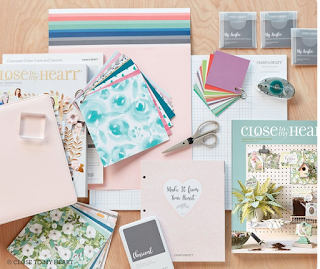 Make It from Your Heart™ Volume 3 (9043) - Card Sketch Book with measurements! 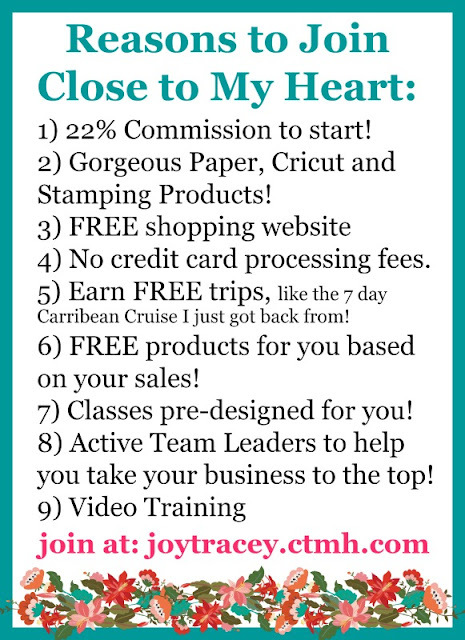 Join Close to My Heart for $75 (before tax and shipping) and receive $269+ worth of products! But really, the best part about joining Close to My Heart has been developing the friendships with my customers, viewers and other consultants! Close to My Heart has a tight knit community that is friendly and fun - many long time consultants and leaders who are always willing to help you out! It’ll take you into the application. It should only take about 5 minutes to complete the application. 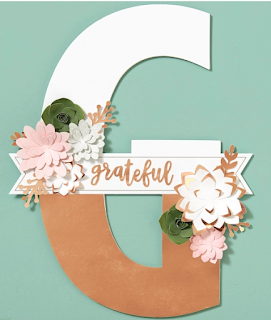 You’ll receive a confirmation e-mail from CTMH within a few days (and sometimes immediately), at which time you’ll have access to the website (with the username and password you input on the application). You will receive your kit in about 1 week! If you have any questions, please let me know at joyster110@gmail.com - I'd love to chat with you about the opportunity!